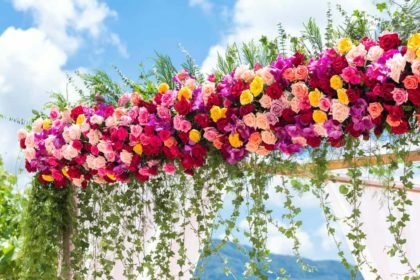 Phuket beach weddings certainly are a dream come true but, before the ceremony, there must be the parties – the last big bash as an unattached person before entering a life of wedded bliss. Phuket itself is the perfect place for your night of revelry. Don’t worry – it probably won’t get as crazy as The Hangover: Part II! 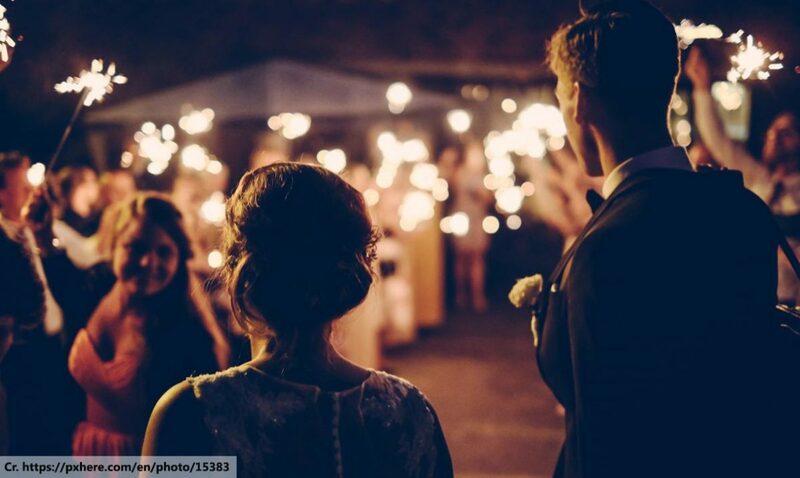 Here are a few ways to have a memorable evening. Let’s start with the obvious. 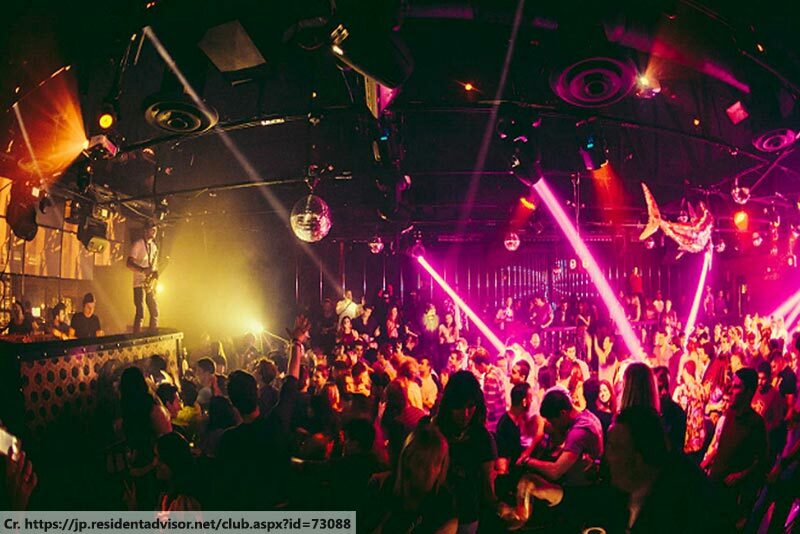 Hitting the nightclubs is a solid choice for a bachelor or bachelorette party and Patong has a few excellent venues to choose from, each with great VIP areas and drinks deals. Head for Bangla Road – basically Phuket’s party central – and do a bit of bar-hopping. For the bachelors in particular, you’ll have no difficulty finding some rather more racy clubs. 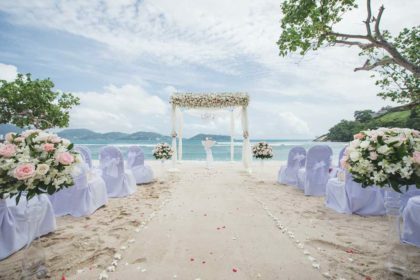 The beautiful coastline is not just there for Phuket beach weddings – there are also some excellent Phuket beach clubs to check out. Bangtao Beach has an especially good selection of swanky seafront venues with great music, first-class cuisine and, of course, cocktails delivered to your sun lounger. Looking for something a little more exciting and unusual? 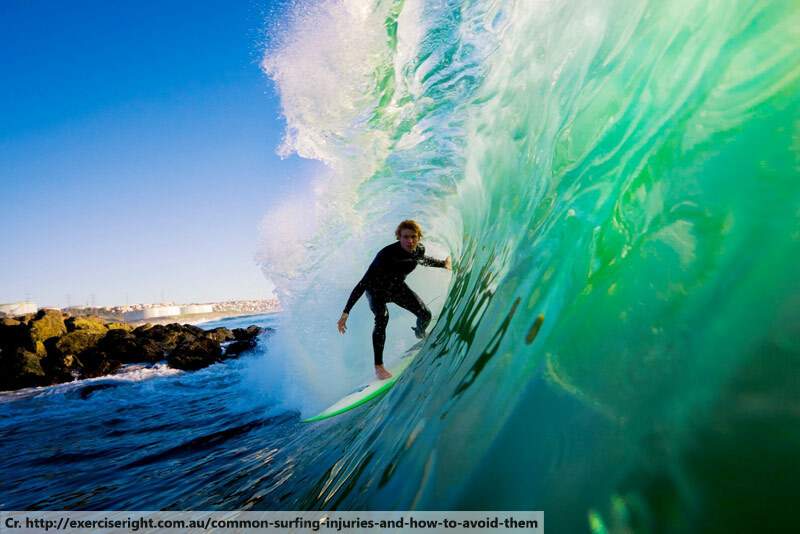 There are two wave-riders in Phuket. The artificial waves will give your group a lot of fun and laughs and both the Kata Beach and Patong Beach venues have a great party atmosphere, especially after dark. 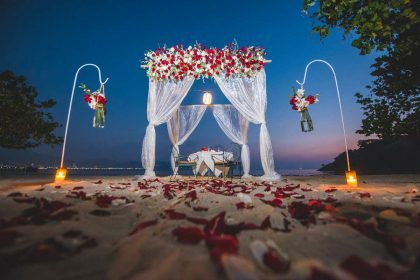 You’re going to be spending a lot of your time by the sea during your Phuket beach wedding, so why get away from the sand for a day? Head up to the absolutely stunning Phang Nga province, a short drive north of the island, and explore the jungle-covered mountains. The scenery is fantastic, and you can really enjoy while rushing downriver over some fairly mild rapids. Phuket is Thailand’s largest island, but it is surrounded by many stunning smaller ones, such as Racha Island, Coral Island and Maiton Island. Boat trips can take you to each or, more often, several. You can enjoy the beautiful sandy beaches, snorkel in crystal-clear seas or just laze about on a luxury yacht – whatever floats your boat! Weddings can be pretty stressful, even Phuket beach weddings. Fortunately, you’re in the country which wrote the book on massage and relaxation. Hit the spa and enjoy some serious pampering before your big day.